XLII, 317 p., 3 ill., 17,6 x 24,5 cm. The letters written between January and November of 1787 provide insight into a stage of Jacobi’s life and creativity which was characterized by changes after the death of the »Waffenträger« (armor bearer) Thomas Wizenmann . These concerned the situation at home and in the family as well as the political and social surroundings, primarily however Jacobi’s work as a journalist. In spite of his initially uninterrupted productivity, – his book on David Hume and the translation of ›Alexis‹ by Frans Hemsterhuis were published – he began to have doubts. 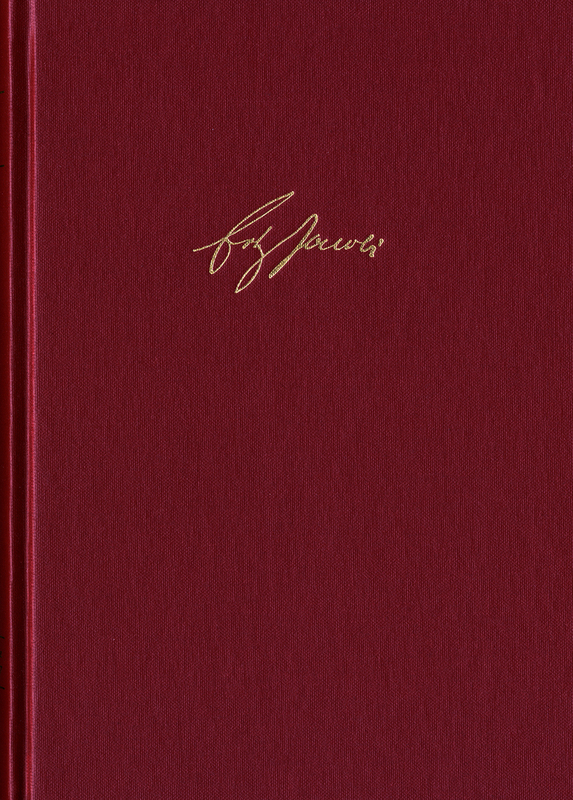 The generally negative reception of his book on Spinoza, the second edition of Kant’s ›Critique of Pure Reason‹ and Herder‘s restitution of Spinoza put pressure on him to clarify his own position, which Jacobi tried to establish in discussions with friends and companions, first and foremost Johann Georg Hamann.